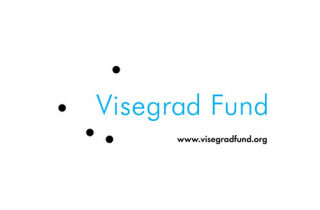 Can the Experience of Visegrad4 Countries be useful to Moldova’s European Integration? V4 has great chance here not just to bring Moldova on the path of integration to the EU (author at this point sees it as synonymous to European integration) but to actually functional state. Political elites begun to criticise deeper integration instead of promoting the idea of united Europe. They also blamed EU for problems in agriculture, protection of traditional brand of national products and adoption of meaningless regulations. But all of those were actually caused by badly negotiated terms of integration and too strict adoption of EU law framework. 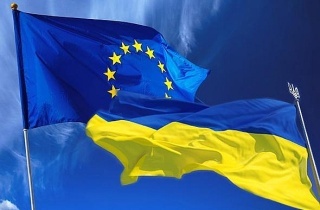 The V4 group should not only convince the EU to be more enthusiastic with its offers, making Moldavian ambitions to be reflected on EU representatives’ declaration on future adhesion, (Dariusz Kałan, 2013) but also and more important, to engage Moldova more in Visegrád cooperation, which may become a first step towards approaching the EU. University: Collegium Civitas, International Relations, second year. 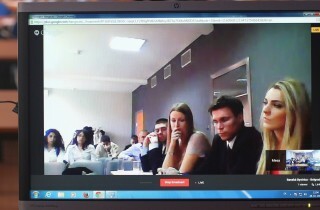 On 28 and 29 October, 2014 University students from Slovakia and Serbia met in the continuation of their debate tournaments. The Republic of Moldova should work hard on implementing reforms modeled on those done in the V4 countries. Moldova should further deepen its cooperation with Visegrad countries and undertake more shared ventures. So, the fact that the idea of creating closer cooperation among Central European countries is closely connected with the idea of a “return to Europe “ – because as we know, when the V4 was established, political leaders of the Visegrad countries faced several important challenges, first of all, they wanted to overcome their communist heritage and artificial division of the European continent – is very proper for our country. University: Academy of Economic Studies of Moldova, Faculty of International Economic Relations, 3rd year.